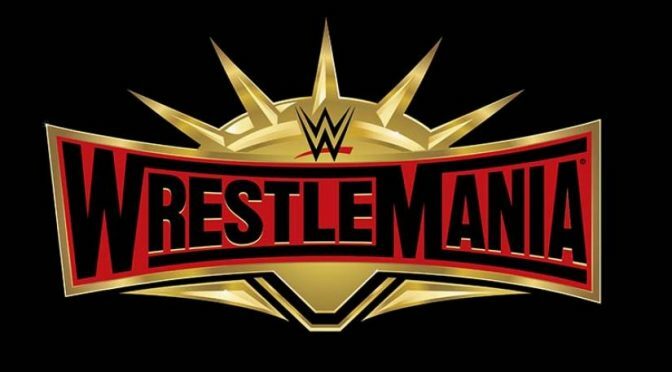 There’s a rumor being spread around, and amplified by Sean Ross Sapp of Fightful that the WWE is trying to lock other wrestling promotions out of Tampa Bay next year for WrestleMania. Sapp talked to Joey Janela and asked about the rumor, to which Janela said they already had their venue secured and there was nothing the WWE could do. Janela did preface this as an “if” scenario, as there is no word yet for sure if this is actually going to happen. 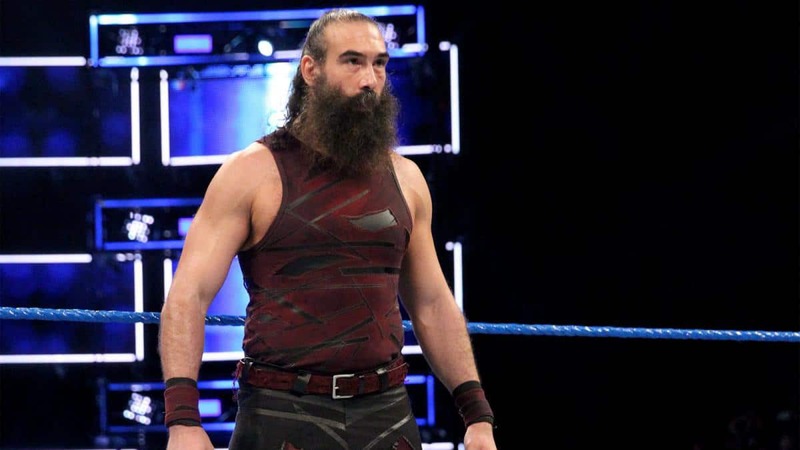 It should be noted this isn’t the first year this has popped up as a rumor, ironically enough when the WWE went to Orlando a few years ago for WrestleMania, the news about six months out also picked up a rumor that ended up being nothing more than that. This is the time where, truth be told, I run up on May 31st here with IMPACT. So if that’s the case, then it’s time to start thinking about what options I have, things like that. Look at me being open! There’s a couple months left on this; should I stay or should I go? We will find out, but the deal is, there are so many options out there now and it’s just a matter of how can I best boost my brand awareness, and how can I also put more money in my pocket? I’m also looking at longevity; I’m 36. I feel like I’m 19 but sometimes my body doesn’t agree with me. It’s just a matter of figuring out what’s going to work best for me long-term. Eli Drake also shot down rumors that the WWE was interested in him, outright saying they’ve never contacted him about coming in. Former IMPACT Wrestling star and X-Division Champion Amazing Red and his promotion House of Glory will open their doors to IMPACT Wrestling on May 5th at the NYC Arena as IMPACT takes on House of Glory at the event titled; Code Red. Sunday May 5 @IMPACTWRESTLING Invades The NYC Arena as it will Impact VS @HOGwrestling #CodeRed . Dave Meltzer is reporting that King Cuerno has interest in him by the WWE. Meltzer notes the company had an interest at one point but is unclear if they’re still interested in the former AAA and Lucha Underground stand out, who also competes as El Hijo del Fantasma. I’ve also been told independently of this report that IMPACT would like to bring him in again as well. As of right now IMPACT seems interested in Ivelisse Velez as well. Quick Hits – Oney Lorcan has been called up from NXT to 205 Live, making his debut last night. The Bella’s would come out of retirement for the WWE Women’s Tag Team Titles (this is my shocked face).